The Eagles’ Season Over. Is This the End of the Andy Reid Era? 3-5. Barring a miraculous 8 game winning streak, the Eagles aren’t making the playoffs. There’s plenty of blame to go around. The defense is a mess, both in coaching and talent. The offense is inconsistent at best and can’t find its rhythm. The whole team is a trainwreck. This season began with the highest of expectations and has resulted in the worst season since 1998. 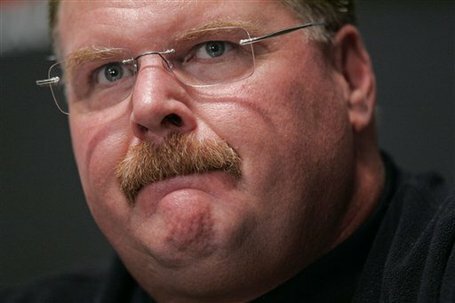 And that all falls on the shoulders of Andy Reid. I have steadfastly defended Reid over the years, but now I find myself asking once again this season, is it time for him to go? Yes Andy, it is on you. As I said after the 49ers debacle, yes you can blame the players, and they certainly deserve some of it, but this really is on Reid. It’s a laundry list of faults that all point to him.